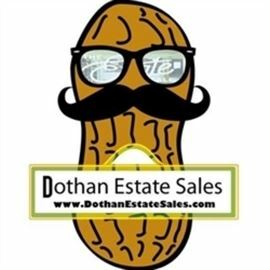 AddressThe address for this sale in Dothan, AL 36301 will be available after 9:00am on Thursday, May 16th, 2019. Our clients have gone back to Jersey and need this stuff gone! We have a house packed full of all sorts of goodies. From Glassware to tools, you will find something you have to have here. Please check back for photos in the next couple of weeks. As always, follow us on Facebook.